For the multitudes of folks that walk down Newbury Street on a daily basis number 331 just looks like another address on Boston’s busiest shopping thoroughfare. 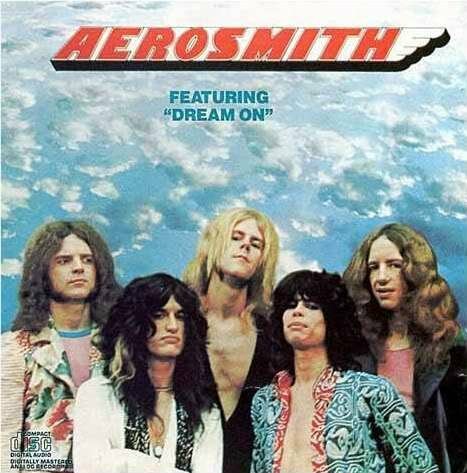 However, behind the current storefront lies a deep history and an important musical connection that helped shape the music scene in Boston and provide the space for some classic album recordings by artists known to all music lovers. 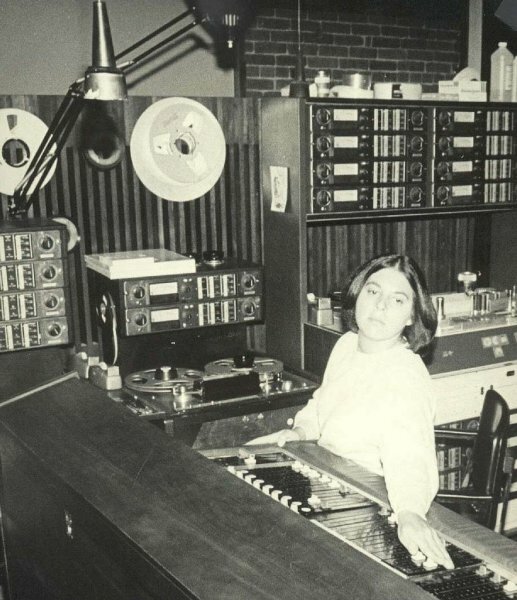 Intermedia Sound Studios opened in 1971 and was the early home of original broadcasts from the legendary WBCN. WBCN had high quality stereo lines connected to Intermedia and broadcasted shows featuring artists such as Jerry Garcia, Canned Heat, and Loggins and Messina. Fred Taylor’s place Paul’s Mall on Boylston Street had stereo lines for broadcasts of this nature as well. During these early broadcasts other local artists would often stop by and hang out –acting like somewhat of a predecessor of things to come at the studio. The radio exposure helped the new studio gain publicity and up and coming artists started to seek out Intermedia. 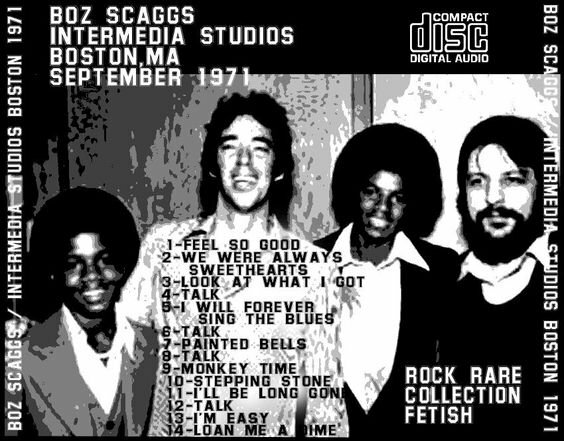 In late 1971 Boz Scaggs recorded a fourteen song collection here and in 1973 Aerosmith recorded their eponymous debut album at the studio. The comedy duo of Cheech and Chong recorded their 1976 comedy album Sleeping Beauty there as well. The creative diversity that took place at the studio during this period was truly remarkable. Paul Pena recorded there produced by Ben Sidran who was also producing The Steve Miller Band at the time — Pena actually writing and contributing the smash hit “Jet Airliner” to the band. Bonnie Raitt used Intermedia for mixing and overdubs of her debut album in 1971. 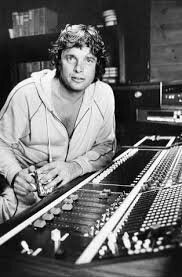 Livingston Taylor among others did live mix recordings that were delay broadcast on WCAS am in Cambridge at the studio and the production mastermind behind the bands New Edition and New Kids on the Block, Maurice Starr, recorded there early in his career as well. In between gigs at the Boston Tea Party and the free music in the park series they started in Cambridge, Ill Wind also took part in live broadcasts from the studio. Many additional recordings by local and national acts that were not released by record labels for one reason or another were done at Intermedia. Aside from the scores of talented recording artists producing their work there, Intermedia also became the studio where up and coming sound engineers cut their teeth in the 70’s- developing new recording methods and techniques. The studios 16 track AMPEX recording equipment and special design to control ambient noise was state of the art at the time. Suffice to say that Intermedia’s contributions and legacy are permanently etched on the face of New England’s rich musical heritage. Fast forward to 1981… Boston’s own The Cars purchased the aging studio with the idea of bringing bands to Boston to record while at the same time keeping the musician driven vibe of Intermedia alive. They wanted to create a studio that was a musicians place. According to Ric Ocasek in 1983 “It’s the sort of place where people talk about music, meet other people. It’s a place to get updated in.” When The Cars bought Intermedia it was in tough shape — they had to deal with issues ranging from an outdated control room to heating and plumbing problems. The band wound up hiring an architect to redesign the studio and a construction company to totally gut and rebuilt it. They got it done and fully functional in only eight months and renamed the place Syncro Sound Studios. Syncro Sound brought in local talent as well as national acts to record at the studio. 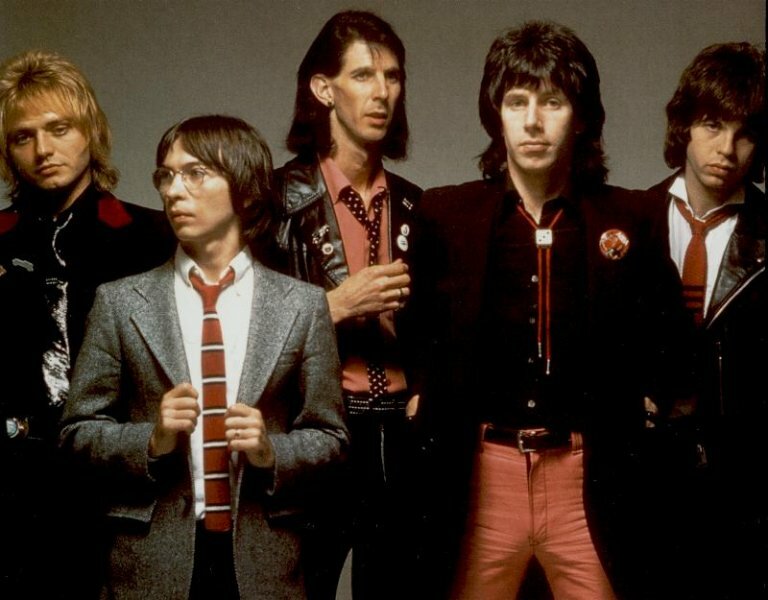 The members of The Cars themselves had individual projects they produced at Syncro in addition to recording their fourth album Shake It Up there in 1981. Romeo Void, The New Models, and ‘til tuesday all recorded albums at Syncro Sound in the 1980’s. Like most of the great recording studios of that time Syncro faded away as musicians got software savvy and started to build their own home studios. Bands could record and complete their own production work with these new tools for a fraction of the cost of studio time. The computer and software driven world may have been the beginning of the end but the one thing that was lost when studios like Intermedia and Syncro tapped out was that sense of camaraderie between musicians that Ocasek spoke about. The unique spirit of being with, learning from, and capturing the vibe from those of the same ilk… or as Ocasek simply put it, “It’s a place to get updated in” and for over two decades that’s just what the cozy little studio at 331 Newbury Street did.